Disclaimer: Disclaimer: This representation is based in whole or in part on data generated by the Toronto Real Estate Board, which assumes no responsibility for its accuracy. 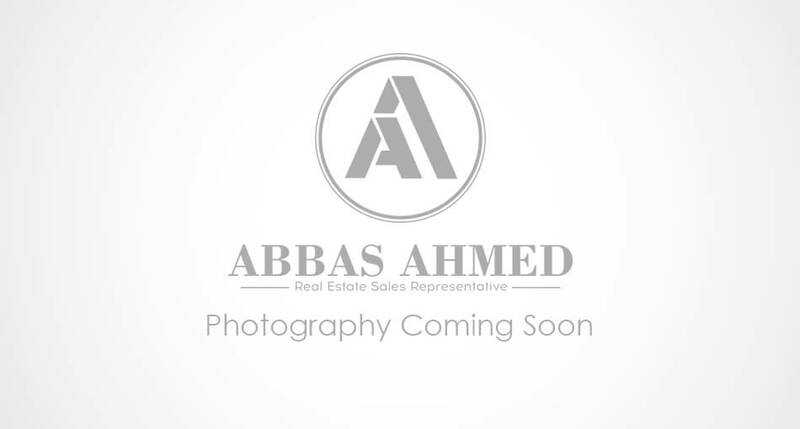 Abbas Ahmed is an independently owned and operated broker member of Royal LePage Real Estate Services Ltd.. This is not an offer for sale. Not intended to induce breach of an existing agency agreement. Website by BRIXWORK Real Estate Marketing Inc.
2019 Abbas Ahmed Real Estate, All Rights Reserved. Contents of this website, including the photography & videos, may not be used without written consent from Abbas Ahmed. Maximum effort is put towards the details but cannot guarantee, buyer to verify all details.